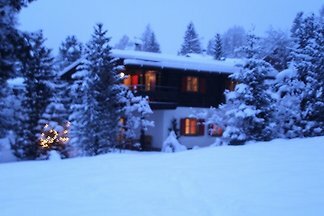 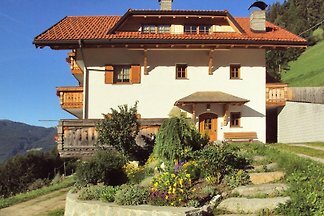 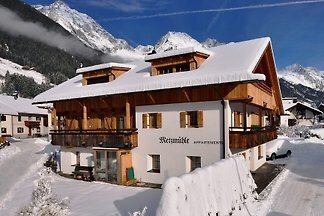 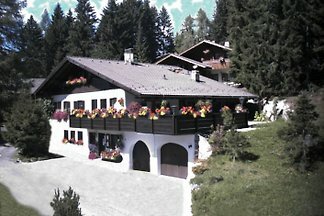 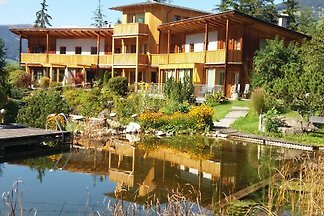 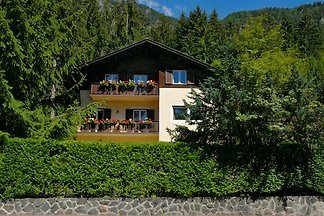 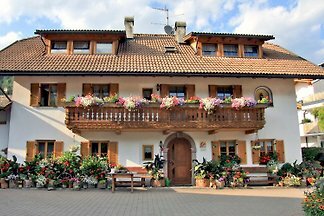 Self-catering house for up to 18 persons in the South Tyrolean Dolomites, consisting of 7 bedrooms with balcony, 7 bathrooms, 1 large kitchen, 1 dining / lounge. 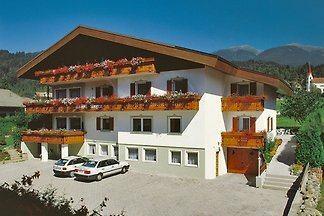 7 parking spaces. 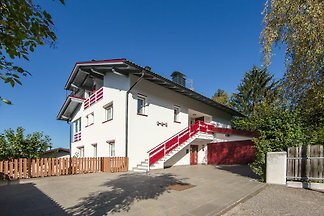 The last house in a quiet, sunny residential area is our apartment with a cozy sun terrace., For up to 4 guests in the Rosengarten-Latemar area. 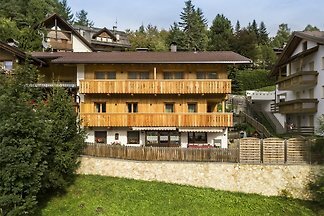 Our 153 m2 large holiday apartment "Plan de Corones", spread over two levels, can accommodate up to 10 people - ideal for families and friends! 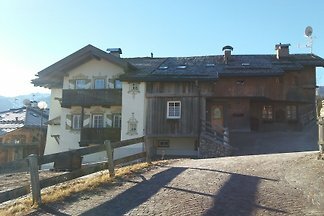 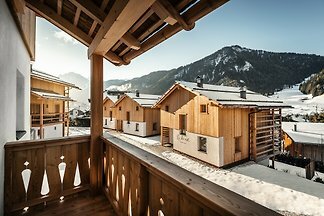 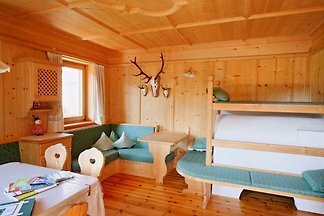 The Appartementhaus Weger is situated in a quiet, sunny location in Kiens in the Val Pusteria, only a few minutes' walk from the center. 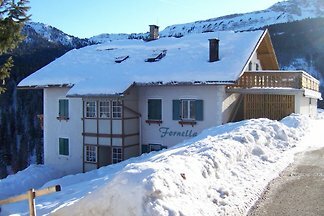 You will find apartments for 2-4 persons. 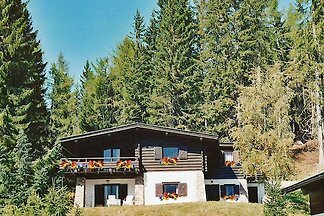 from 5 15 holiday homes & accommodations in the Dolomites were rated with an average of 4.9 out of 5 stars ! 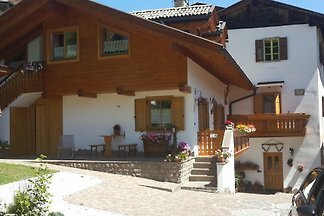 Rent successfully your holiday flat or holiday home in the Dolomites in only 20 minutes !